Improve customer service and add value to your business by offering a system which your tenants will love! Student Swipe is landlord property management software with a difference.. it puts the tenants first. 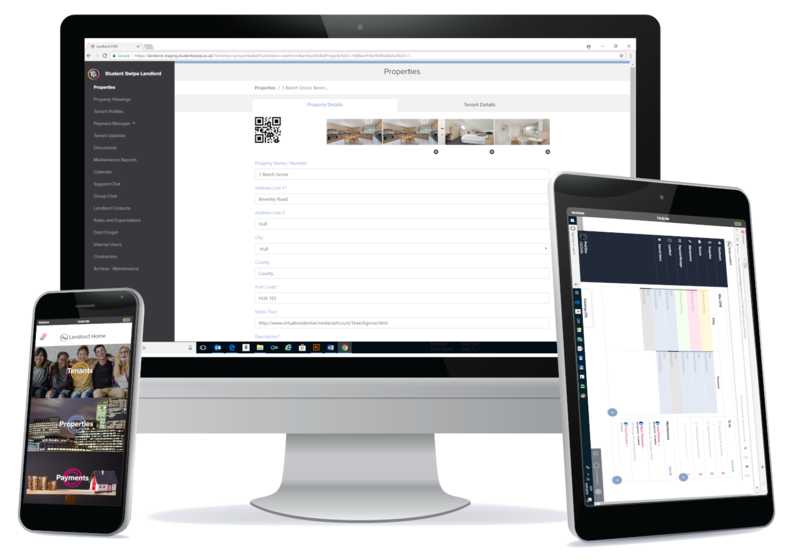 Using the software enables you to stand out from competitors, enhance customer service and provide a solid platform of communication between you and your tenants. 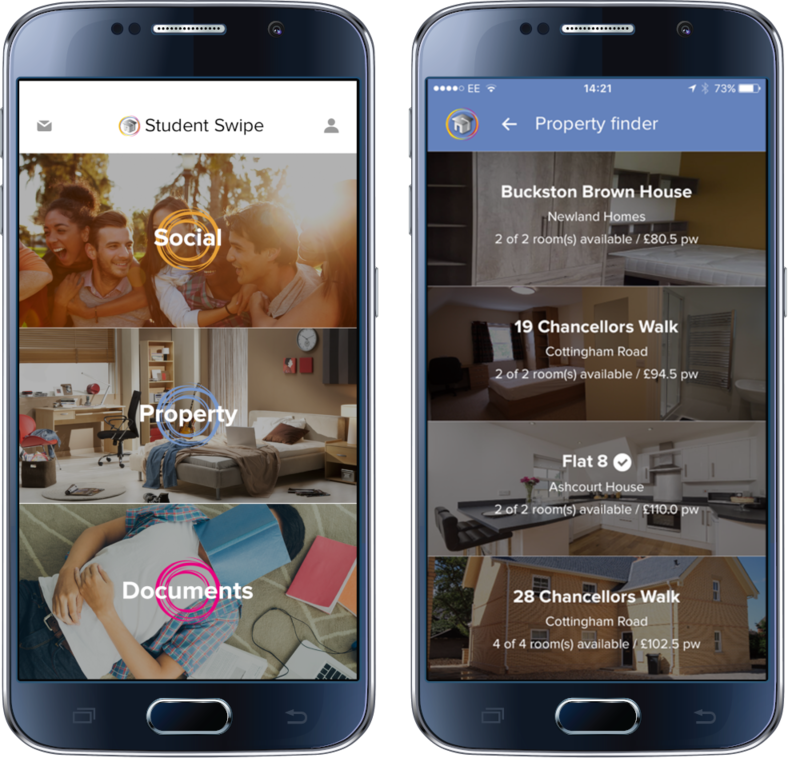 The Student Swipe property management system enables you to manage all aspects of property management, from maintenance requests and rent payments to documents and tenant updates. 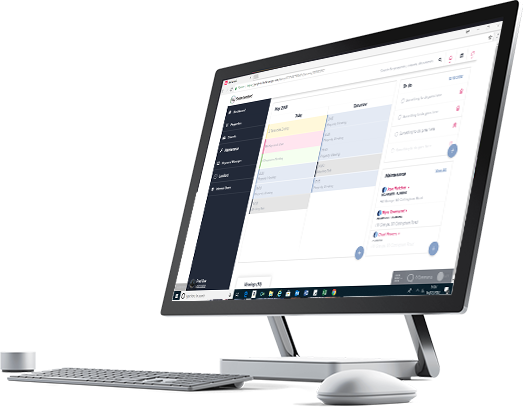 The landlord Dashboard connects with the Swipe Landlord App, which can be used by office staff, maintenance workers, property owners and other stakeholders, which together communicate with the Student Swipe tenant app, providing a complete property management solution for all involved. Click here find out more about our apps.